New ultra-stable and ultra-comfortable Y handle. 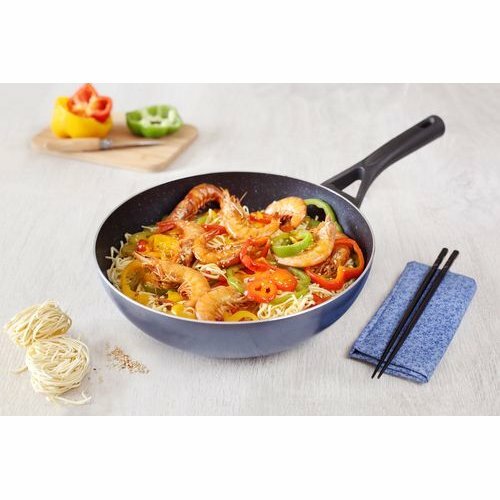 Two layers WhithfordTM Xylan® non-stick coating for fat free cooking and easy cleaning. 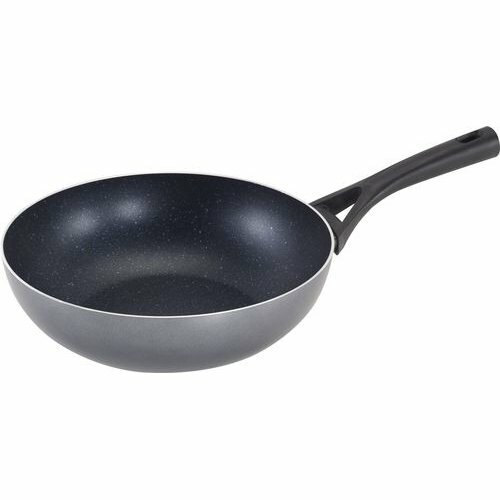 Forged aluminium range for better heat diffusion and evenly cooked meals.